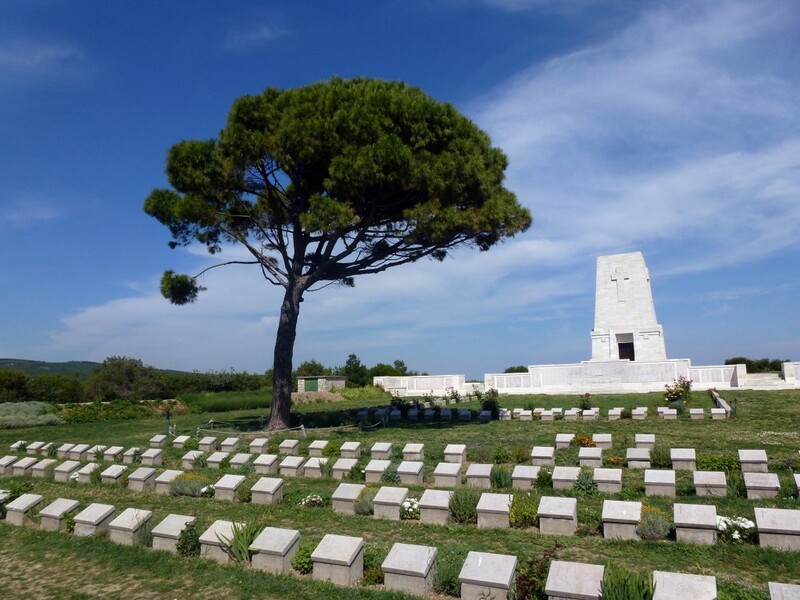 The 6 Day Anzac Tour (A-Alpha) is the ideal option for those wanting to experience Turkey and the ANZAC Day commemorations, but have limited time. 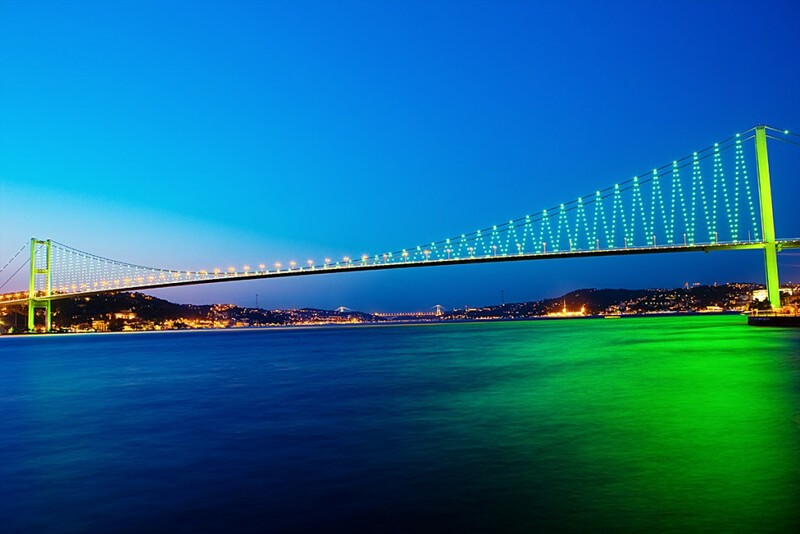 The tour begins on the 21st of April in Istanbul. 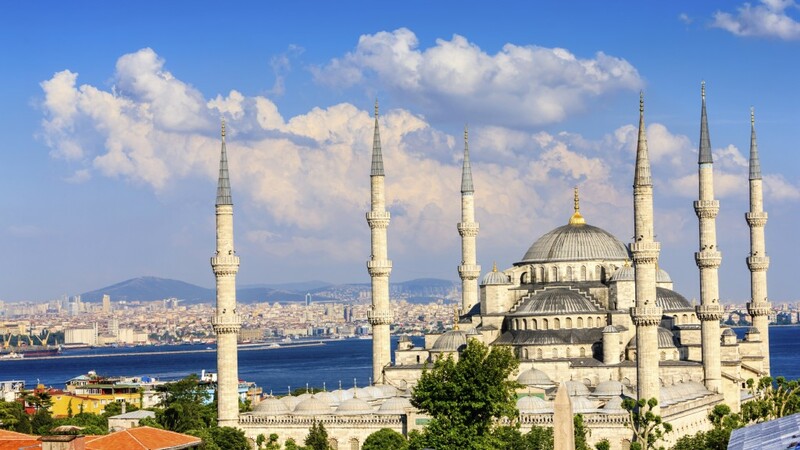 During your time with us, you will have the opportunity to explore Istanbul by yourself, before receiving a fully guided tour of Istanbul on the 22nd and a fully guided tour of Gallipoli on the 23rd. 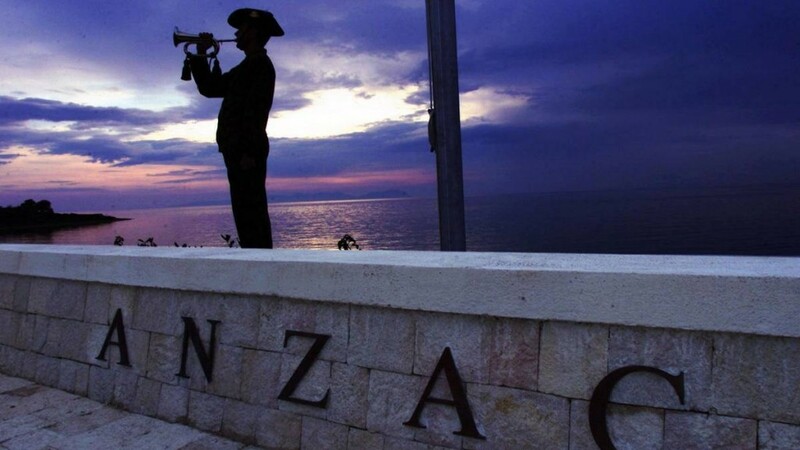 On the 24th, you’ll head to Anzac Cove for the ANZAC Day services. 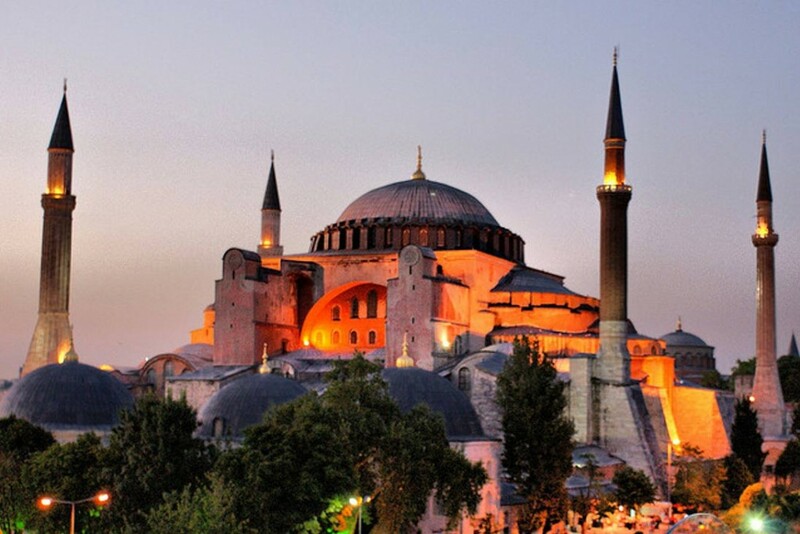 After the ANZAC Day commemorations, you will return to Istanbul for our final nights stay before the tour ends on the 26th.